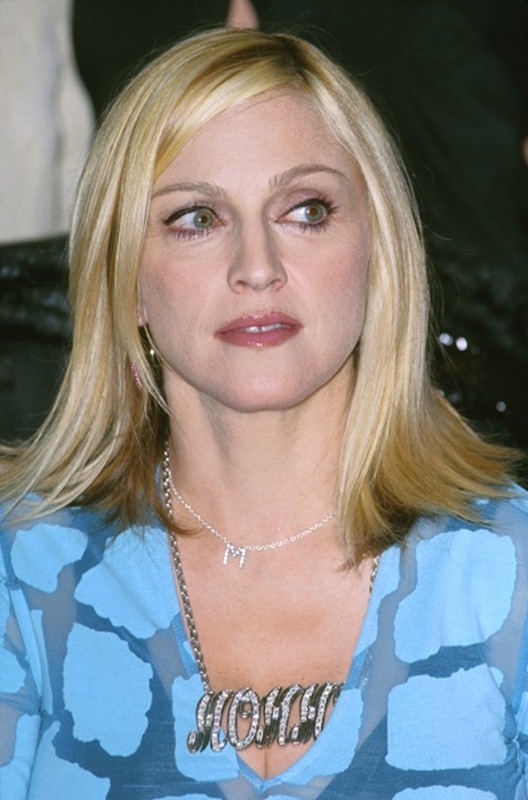 On September 22 2000, Madonna made a surprise in-store appearance at the Virgin Megastore in West Hollywood, California, to sign copies of her Music CD. Did you attend? 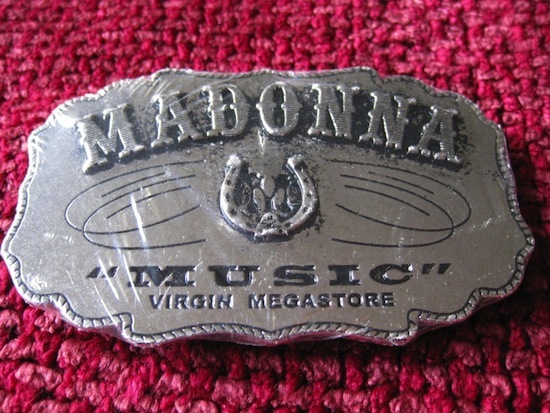 Do you have a Madonna autograph? What does it say or look like? Music is a brilliant album! My favorite song-tribute to mother Paradise! I was there had my poster autographed!!!!!! She ate RedVines and complained how her hand was hurting and she was so hungry! !